The 2016 Acura MDX offers drivers from Westmont, Aurora, Wheaton, and Naperville the best of all possible automotive worlds. Even while it cuts quite a figure on the open road—with its jewel-eyed LED headlights and sleek build, the Acura is one elegant vehicle—this car boasts a beast of an engine as well as the latest in entertainment, navigation, and safety technologies. But to see just how distinctive the new Acura MDX is, just compare it to one of its major competitors, the 2016 Infiniti QX60. 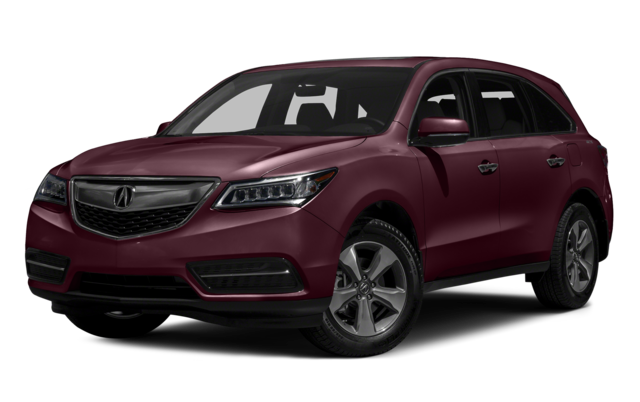 The 2016 Acura MDX – With its Direct Injection 3.5L 24-Valve SOHC i-VTEC engine, the MDX pounds out an almost unbelievable 290 hp and 267 lb-ft of torque—truly phenomenal specs for such a compact car. Meanwhile, it also realizes impressive rates of fuel efficiency: equipped with Idle Stop, for example, it gets 20 mpg* in the city and 27 mpg* on the highway. 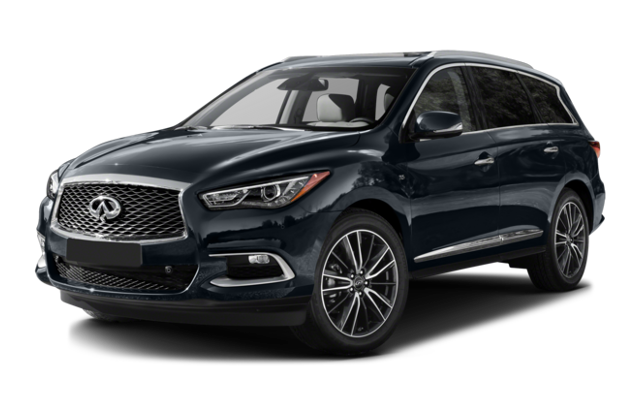 The 2016 Infiniti QX60 – The QX60 offers a few different engines, but while each of these registers solid fuel efficiency rates, especially in the city, its engines are all weaker than the MDX’s: its 3.5L V6 engine, for example, only generates 265 hp. The 2016 Acura MDX – The MDX is particularly advanced when it comes to audio and navigation technology. On the one hand, Westmont and Aurora drivers will love the crisp, clean sound provided by the MDX’s ELS Studio Premium Audio System, and they’ll appreciate this system’s voice-command technology. On the other hand, AcuraLink Real-Time Traffic will keep them abreast of developments on the Dan Ryan, and a Destination Database will simplify the search for locations and routes. The 2016 Infiniti QX60 – The QX60 features technologies like Infiniti Connection, which features a range of digital and remotely operable applications, but these systems are a dime a dozen these days, and the QX60 falters especially when it comes to providing comparable navigation tools. The 2016 Acura MDX – The MDX includes a range of safety devices—a slew of airbags, a child safety system, Collision Mitigation, Road Departure Mitigation, and Vehicle Stability Assist, just to name a few—designed to give you the latest and best in automotive security. Not only that, but the MDX has been nationally recognized for its safety features, winning both a 5-star rating from the National Highway Traffic Safety Administration (NHTSA) and a Top Safety Pick + award from the Insurance Institute for Highway Safety (IIHS). The 2016 Infiniti QX60 – The QX60 is embedded with some strong safety systems, too—Backup Collision Intervention, Blind Spot Monitoring, Forward Emergency Braking, and so on—but while it did receive a 5-star rating from the NHTSA, it did not earn a TSP+ award from IIHS. Drivers from Aurora, Westmont, Naperville, and Wheaton need to experience the MDX for themselves to really understand what sets this vehicle apart. We invite you to test drive the new 2016 Acura at our Continental Acura dealership, located at 2275 Aurora Ave in Naperville, or arrange a visit by calling 844-219-3741.